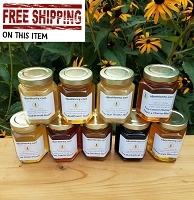 Get 6 varieties of honey in 6 oz. jars. You'll receive a 6 oz. jar of each variety! 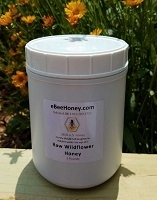 If you wish "raw honey", please click on the "raw honey" link. 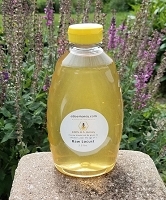 To read about each variety of honey, please visit our Honey Description Page. These are perfect favors for my baby shower. I love that my guests will have a choice of flavors to pick from. I ordered extra so guests can taste them at the yogurt bar. If you are interested in this company and would like to get a good example of some amazing locally produced honey, this would be a great start! Highly recommended and worth the money! the 6 pack is a way to try a variety of honey. I was not aware that honey had so many different flavors. Order arrived on time and in perfect condition. Thank you I'll get my honey from you. 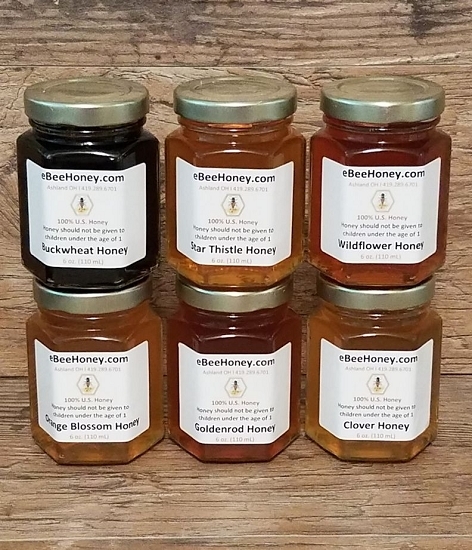 The 6 pk honey variety is a perfect way to discover the different flavors and tastes that honey has to offer. Before making this purchase I had no idea of the various flavor profiles. I like all of them! I also like that I can make my dishes more individualized with the different honey types. I recommend this purchase to anyone who loves honey and is just curious. You won't be disappointed! I'm going through radiation treatment and it was suggested by my oncologist that a tsp of honey before and after treatment eases the side effects. I ordered my sample it arrived, well packaged and just as advertised. I tasted all the samples and was amazed at the flavor and quality. Love it. 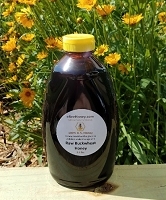 Great way to try varietal honey! This is a really good way to try different kinds of honey! You'll never go back to normal boring store bought! I was going to piece these honey jars out to a couple of friends then decided to keep them for myself. 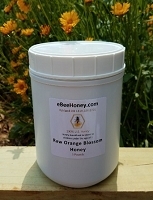 I'm glad I did because I had not tried the different flavors of honey--good experience. But they would still make a good gift or gifts :) The jars are perfect size. I bought this honey for a baby shower I am throwing. I wanted a nice variety of different honey flavors and this fit the bill perfectly. Good sized jars and the flavors are great. Bought the variety pack for my family and me, in order to try all the different flavors eBeeHoney has to offer. What we found is that we LOVE THEM ALL! Each member of the family has their own personal opinion of which is the best, but they are all sweet (pun intended)! We purchased this variety pack to try all the flavors. 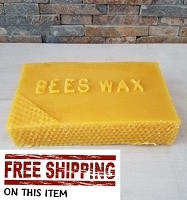 Great honey and fresh. 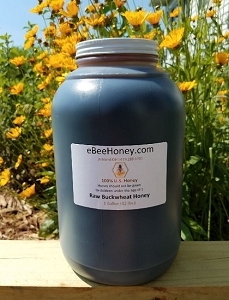 My husband loves the Buckwheat honey and it is so hard to find. 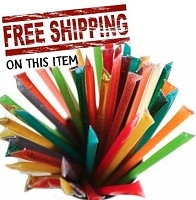 Great Product, Thanks!